Rebuilt Props Sold Here! 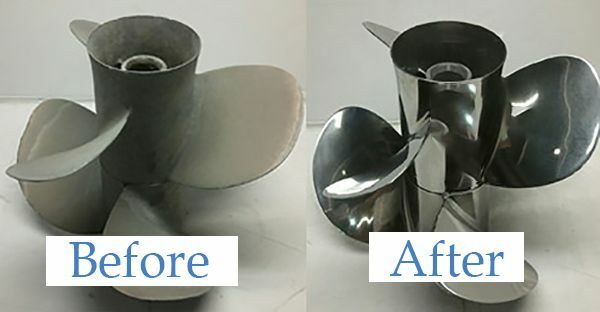 Need a new propeller but don't want to pay full price for a brand new one? No worries, Port City has you covered! We have a wide selection of rebuilt props and have some of them listed here. If you don't see what you're looking for here - please call us and check our current stock of rebuilt props. All rebuilt propellers are guaranteed and have a 90 day warranty on their hub. Our rebuilt propellers look so good that it is sometimes hard to tell them apart from new ones. We have more props not listed here!